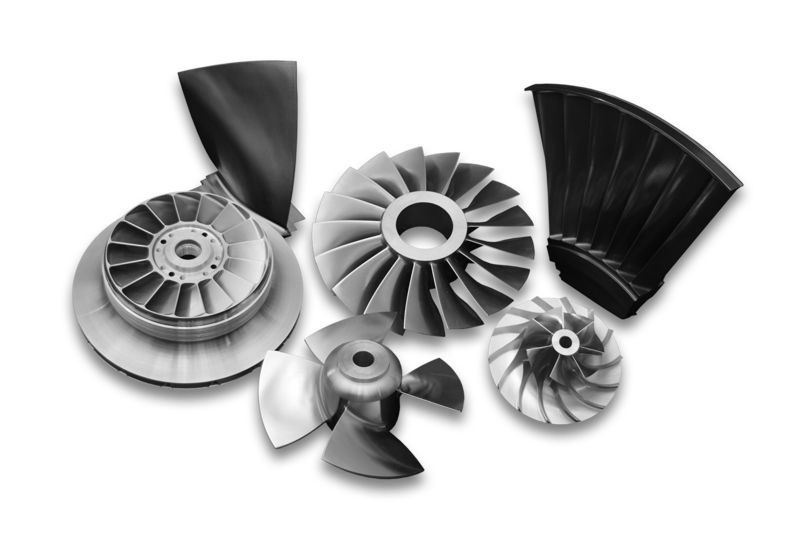 For over 60 years, Concepts NREC has been partnering with the world’s leading OEMs to improve the performance and manufacturability of their turbomachines. We are the only company in the world whose in-house capabilities span the entire process - from conceptual design through manufacturing, testing, and installation. This unique perspective creates powerful synergies that drive innovation across our entire offering. Our clients benefit from having a trusted partner who can see the big picture and provide valuable insights that save them time and money. Concepts NREC maintains a robust in-house research and development program. We hold over 70 patents worldwide, with numerous patents pending. We push past what has been done to explore what can be done. Concepts NREC is ISO 9001:2015 and AS9100:2016 certified and committed to providing our customers with products and services that meet international quality standards. Concepts NREC is also the leader of the global Advanced Centrifugal Pump and Compressor Consortium for Diffuser and Volute Design, an internationally sponsored research venture dedicated to advancing diffuser and volute design. At Concepts NREC, we have the vision to create great designs, and a hard-earned reputation for delivering them. Concepts NREC regularly conducts industry-sponsored consortia and internally funded projects that continue to expand our extensive knowledge and applied technology expertise. Sponsors of Concepts NREC international consortia programs include equipment users, equipment manufacturers, government agencies, and independent research organizations. 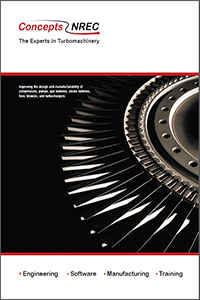 These collaborative, applied investigations generate important technical information and data on turbomachinery performance and reliability. Results are distributed exclusively to sponsors so they can improve product designs and resolve operational problems. Consortium programs are extremely cost-effective because sponsors receive advanced design and development technology while paying only a fraction of the cost of the entire project. Sponsors have the opportunity to participate in choosing the direction of the applied research by suggesting tasks and setting priorities among alternative approaches. Whether monitoring progress of the outside world or progress within a given organization, sponsors find the consortium programs very useful in keeping current with advancing technology. Valuable technologies developed under consortium programs may be patented. Patent rights are granted to current participants of the project on a worldwide, royalty-free, nonexclusive license basis. Organizations joining later must pay a supplementary license fee to cover patent rights.